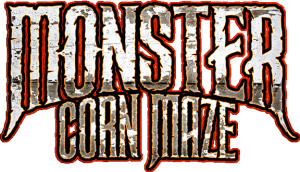 Monster Corn Maze is a Haunted Attraction located in Cabool, MO. The Monster Corn Maze is more than just a corn maze haunt. We have delved deep into a dark wooded forest, but before you can escape the corn to the woods our 3 story house of horror blocks your path. The creatures who once had infested only the corn have consumed an entire village that has grown within the infected woods. Scream all you can but don’t expect to be heard, for the village walls and thick wooded forest have a way of muffling the extreme screams that the creatures you encounter are sure to invoke. I have been going to the Monster Corn Maze every year that it has been open. It changes every year …show more and is just awesome! The actors are great and the staff and owners are super nice people. Love this place everyone should check it out!